Boxer Workstyle tenant, Blue Atlas Marketing, recently hosted a Pokémon Go event in office space in Clear Lake, TX .They dropped some lures to attract nearby trainers and it resulted in a great turnout! 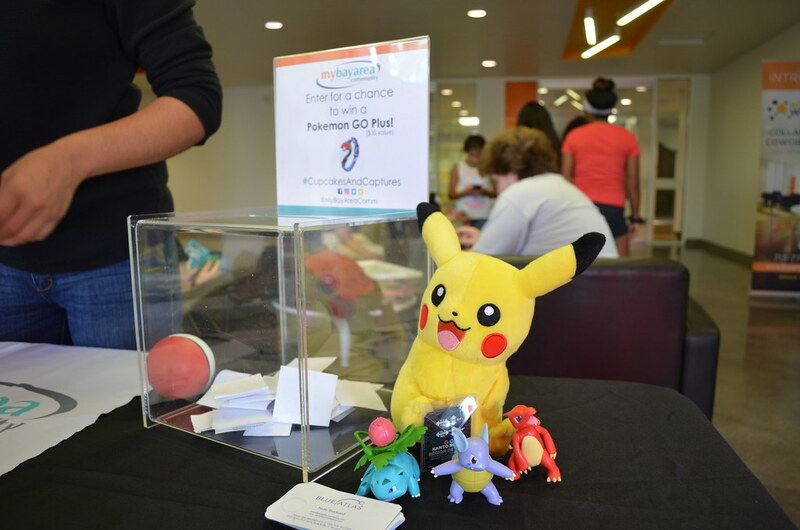 Tenants and visitors were invited at 1322 Space Park Dr to snack on cupcakes while they captured their favorite Pokémons. It literally put 1322 Space Park on the map! Click on the directional arrows on the pictures to scroll through the album.